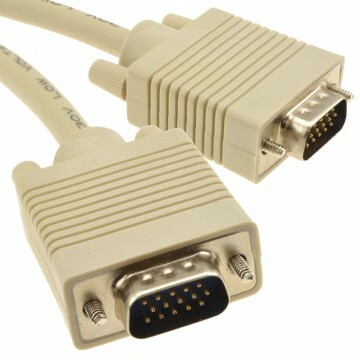 VGA 15 Pin PC monitor extension cable. 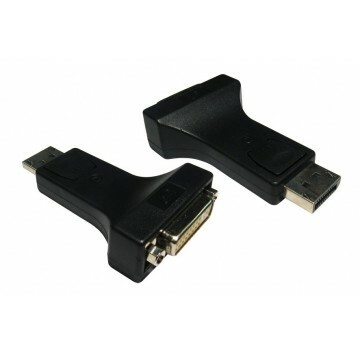 Extends an existing VGA cable with secure locking screws. 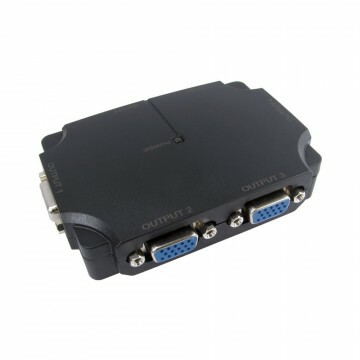 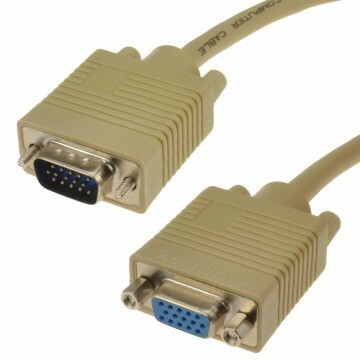 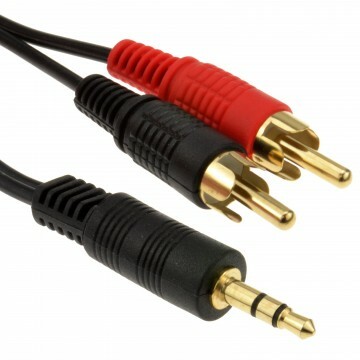 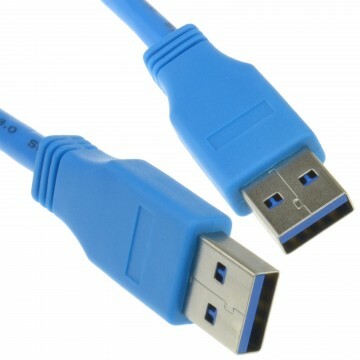 VGA cables are most commonly used to connect a PC tower to a monitor but can also be used to connect laptops or TVs to TVs or projectors.